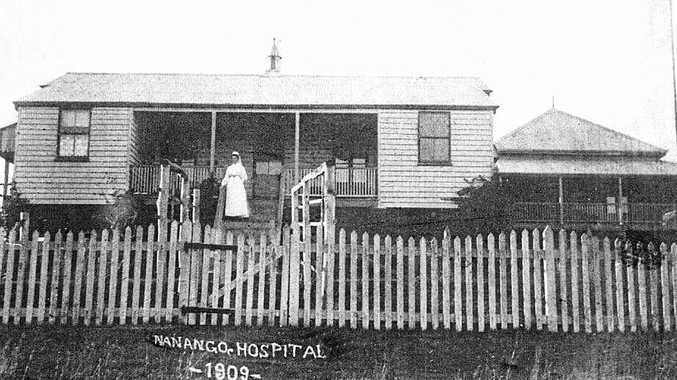 NANANGO'S first hospital building was built in 1898 at a cost of £253. Back then, the population of Nanango was slightly more than 400 people. Fast forward to present day and whilst the population has increased, the Nanango hospital remains an important part of the community. This weekend, the Nanango hospital, which has 10 beds and an emergency section, celebrates its 120th anniversary with a fete at Ringsfield House, Nanango. Operating for 120 years consecutively makes Nanango the oldest working hospital in Queensland. Clinical nurse Susan Cox has been working at the hospital for more than 16 years and she said she was proud to be a part of the team. "I have worked with some incredible people here at the hospital, the type of doctors who talk to the patients as people not as their illnesses," she said. Clinical nurse Sherry Ludke said even though the hospital was built many years ago, the patients were always looked after and very comfortable. "How many hospitals do you know of where you can open the door to your room and walk straight into the hospital gardens?" she said. "You just can't do that in big hospitals." 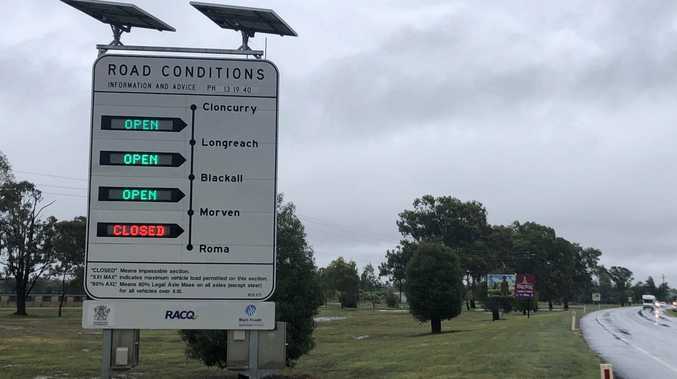 Mrs Ludke said there was always something going on at the hospital, including the most recent excitement when a Nanango bushfire forced an evacuation at the hospital in August. "It was just good luck we only had three patients in the hospital at the time," she said. To celebrate the 120 year anniversary, the Nanango Hospital Auxiliary is hosting a community fete and cent auction commences from 7am-11.30am on Saturday September 15 at Ringsfield House. There will be free health checks on the day and lots of stalls including; plants, pottery, jewellery, clothing, boomerang painting, face painitng and much more. Phone 0408 742 775 for more details.